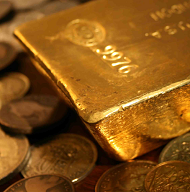 Bearish Futures Sentiment "A Contrarian Sign to Buy Gold"
SENTIMENT in the gold market has become so negative recently that it could be a sign to buy gold, according to one analyst. Weekly data published by the Commodity Futures Trading Commission last Friday show that the so-called speculative net long position of gold futures and options traders fell to its lowest level since December 2008. The spec net long is measured as the difference between 'bullish' long and 'bearish' short contracts held by hedge funds and others categorized as non-commercial, or 'speculative'. The number of short contracts held by non-commercials meantime rose to its highest reported level in more than eight years last Tuesday. Since the start of February the gold price has seen a drop of 6.5% to last week's low, before recovering some ground in the early part of this week. 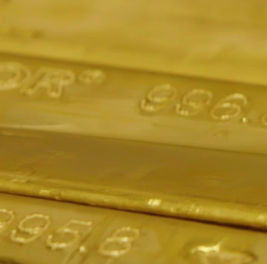 Recent negative sentiment however could be a sign to buy gold, according to one analyst, who adds that the metal remains above key technical levels. 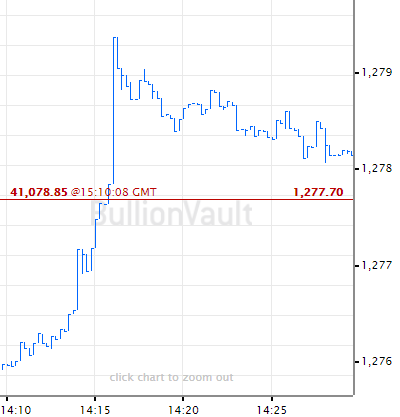 "While gold has taken a significant hit as of late, it remains above the pivotal $1522/1533 17-month range lows," writes MacNeil Curry, New York-based head of foreign exchange and interest rate technical strategy at Bank of America Merrill Lynch in a research note. "Note that sentiment has now reached its lowest levels since 2008. From the perspective of contrarian opinion analysis, a bottom and bullish turn in gold is close at hand." Goldman Sachs by contrast issued a note this week saying "the turn in the gold price cycle is likely already underway", with the bank's commodities team cutting its 12-month gold price forecast from $1800 to $1550 an ounce.